Welcome to our website. We are a very active club with many events to enjoy. This year will offer drives on our beautiful mountain roads, parties and picnics, car shows and plenty of opportunities to drive your British Car with others who love to drive their cars! Click on Club Events Calendar to see our current schedule. Membership is open to anyone with an interest in British Cars. You don’t have to own one! We would love for you to join us at an event or a meeting! We meet the first Tuesday of every month at 6:00 PM for dinner with the business meeting starting at 7:00 PM. Please see our Club Events Calendar page for the meeting location. Our meetings encompass sharing stories and information on upcoming events, planning socials, some programs, and generally enjoying another excuse to drive our LBC. During the warmer months, you will find us in the parking lot after the meeting socializing and looking at everyone’s cars. Our Repair Shops & Parts page offers links to local businesses that cater to the British Car enthusiast along with online parts suppliers. 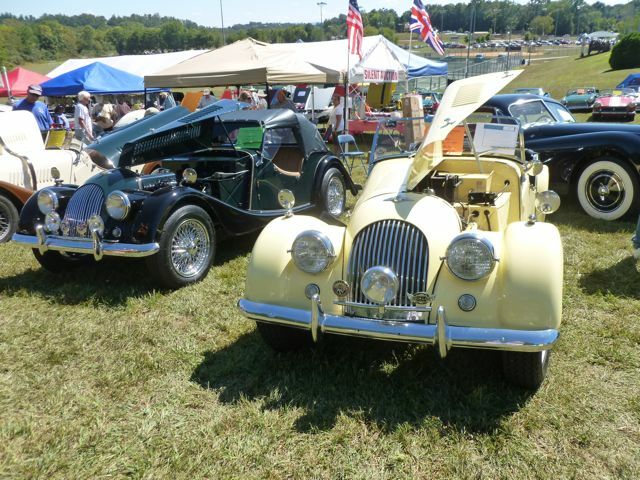 Click on our Autumn In the Mountains (AITM) Car Show page for details on our fall Car Show. We hope to see you soon! Join us at a meeting, and be a part of the fun! 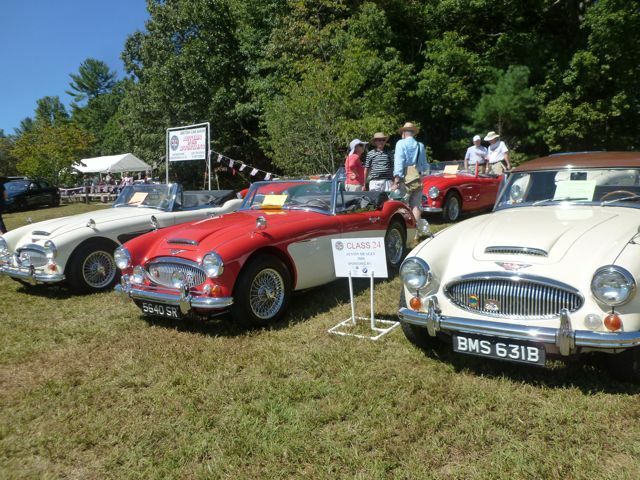 In celebration of the cars that started the sports car movement here in the US and the spirit that continues today, the British Car Club of Western North Carolina (BCCWNC) was formed in January 1994 as a not for profit organization to be run by area British car enthusiasts. The BCCWNC is dedicated to maintaining and expanding interest in British cars of all make, model and vintage. At the founding meeting, some 30 British car enthusiasts wholeheartedly approved of forming the BCCWNC. At a subsequent meeting, a board of officers was elected to serve for one year. Dues were set to help defray the cost of a newsletter, mailings and other necessary expenses. The membership grew to over 60 enthusiasts owning MG’s, Austin Healeys, Triumphs, Rovers, Jaguars, Lotus and several other makes over the next few years. Membership increased again with the advent of monthly drives in 2006, and currently stands at over 100 households of one or two members each. Thanks go to all who have been members over the years and to all those who have volunteered their services as officers. After attending many car shows as participants, it was decided to have our very own event in 2000. 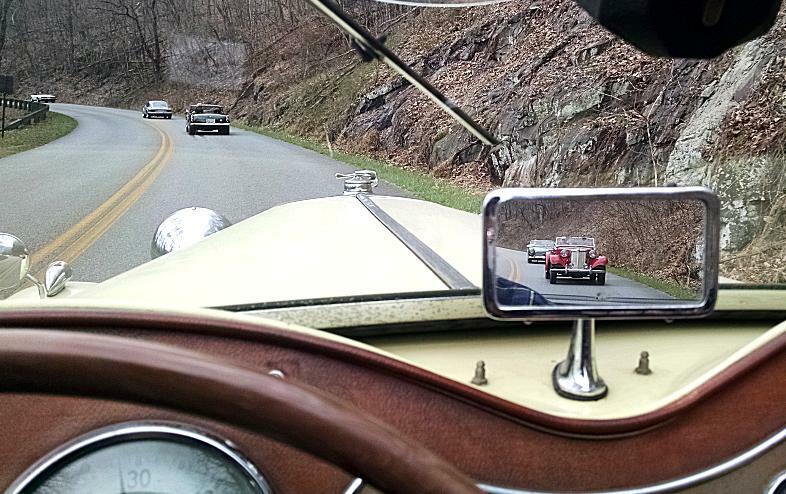 The first “Autumn in the Mountains” (AITM) Car Show was held at the Highland Lake Inn In Flat Rock, NC. The event was an instant success with about 60 British cars entering. 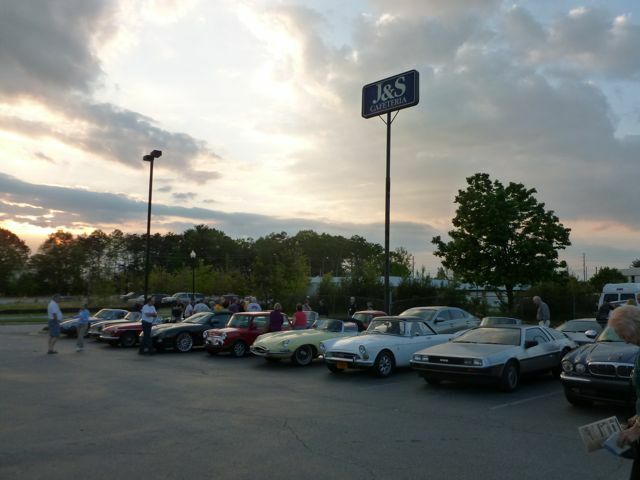 The venue has grown over the years and is attended by enthusiasts from all over the area and surrounding states.